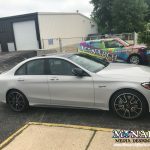 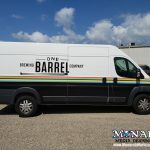 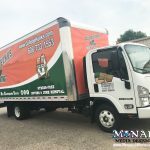 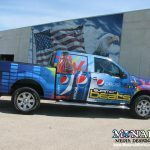 Vehicle graphic installation, vehicle wrap installation, window graphic installation, wall mural installation, graphic removal, and more. 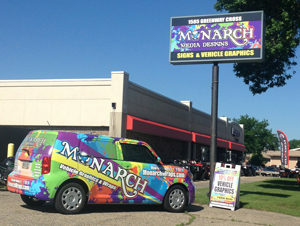 We are a 3M Certified Graphics Installation Company. 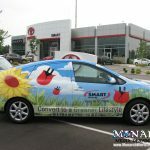 Our 3M Certification is our commitment to a quality product and services, by using 3M products for all of our vehicle applications, and having dedicated, quality installations you can count on above the rest.